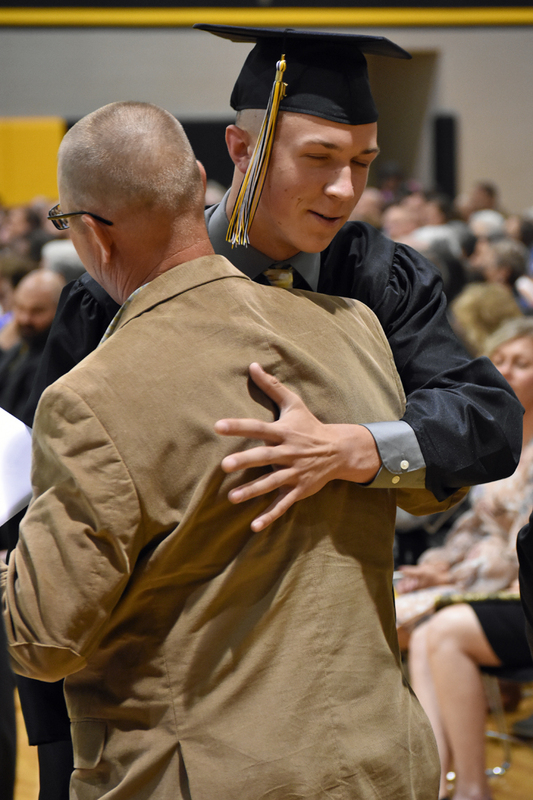 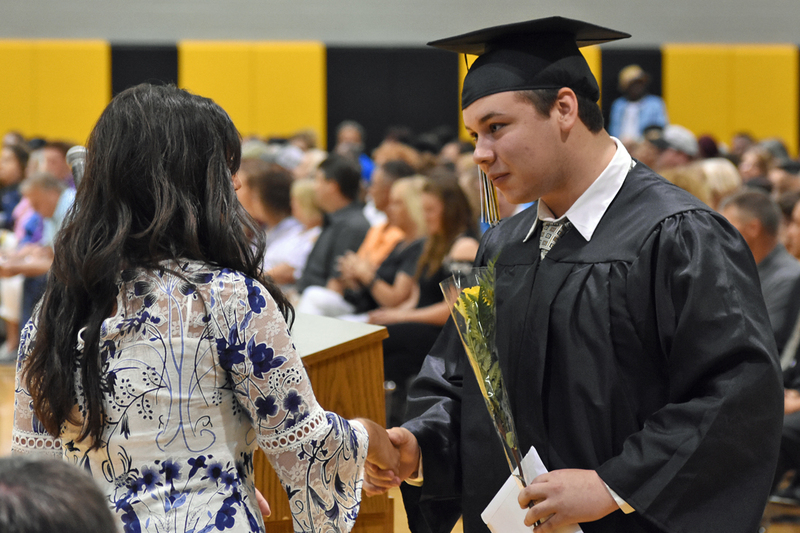 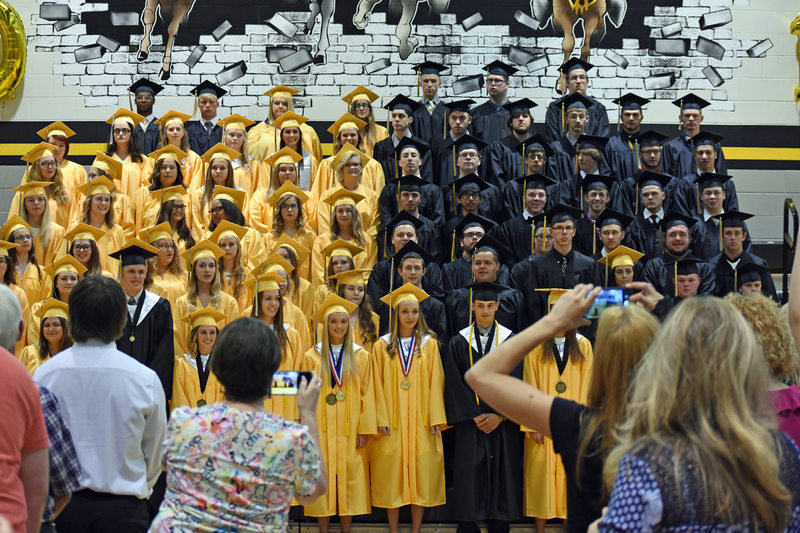 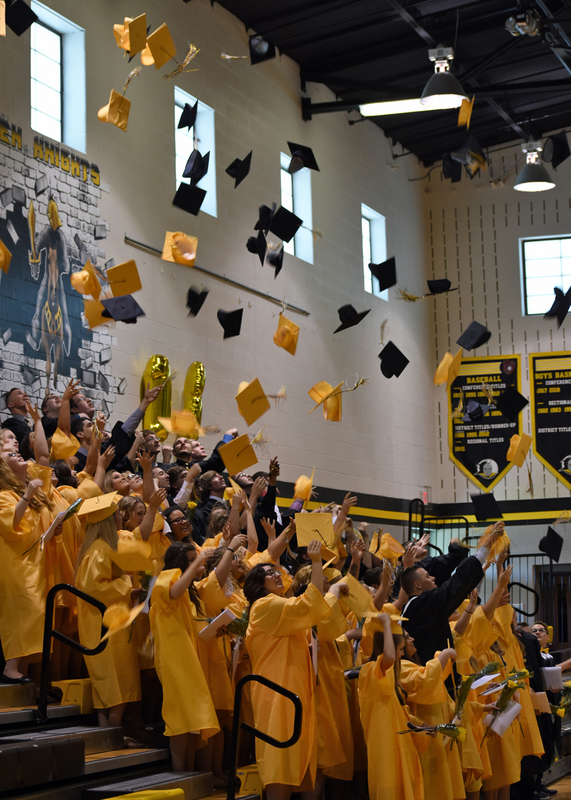 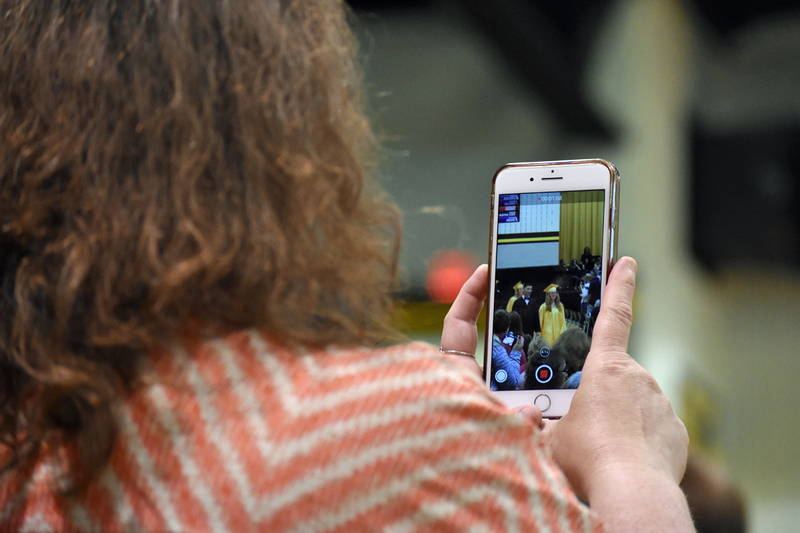 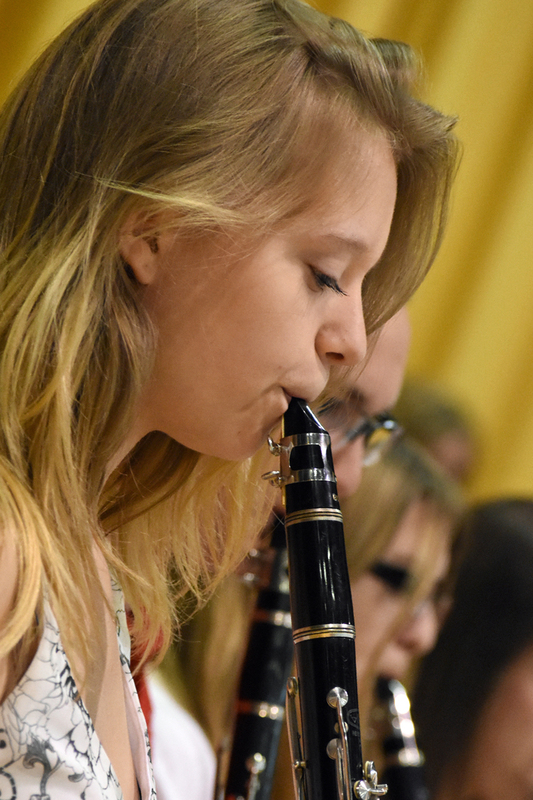 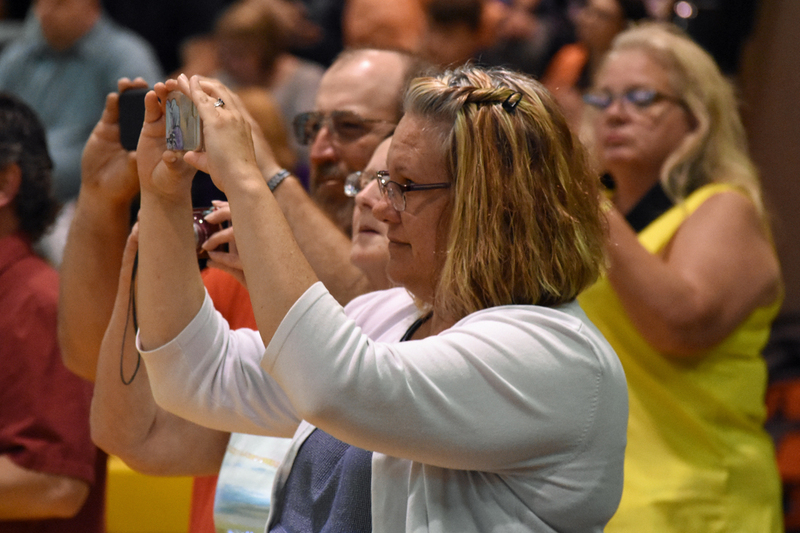 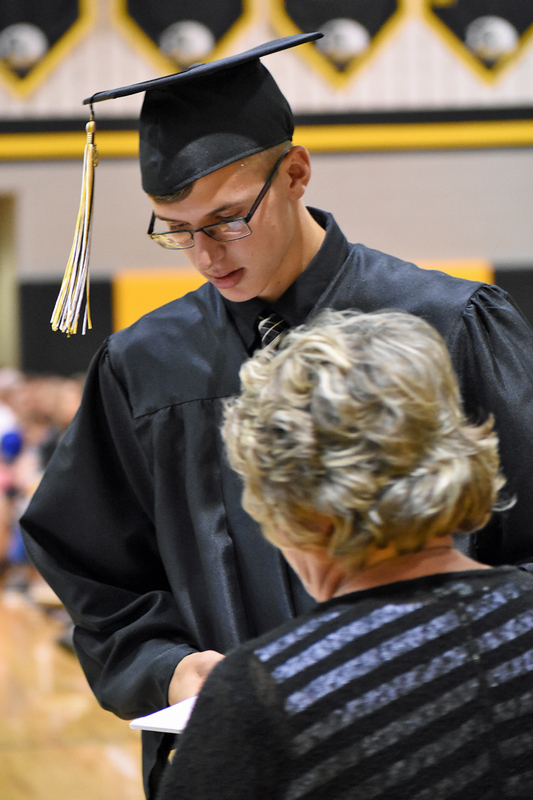 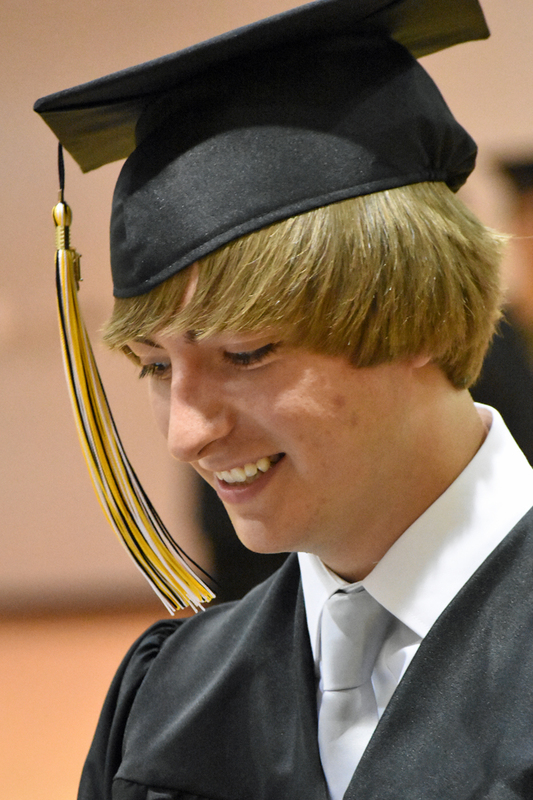 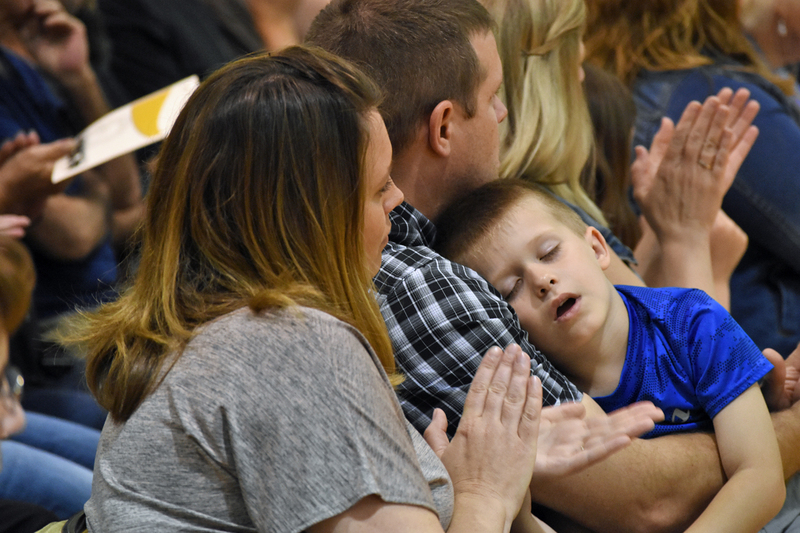 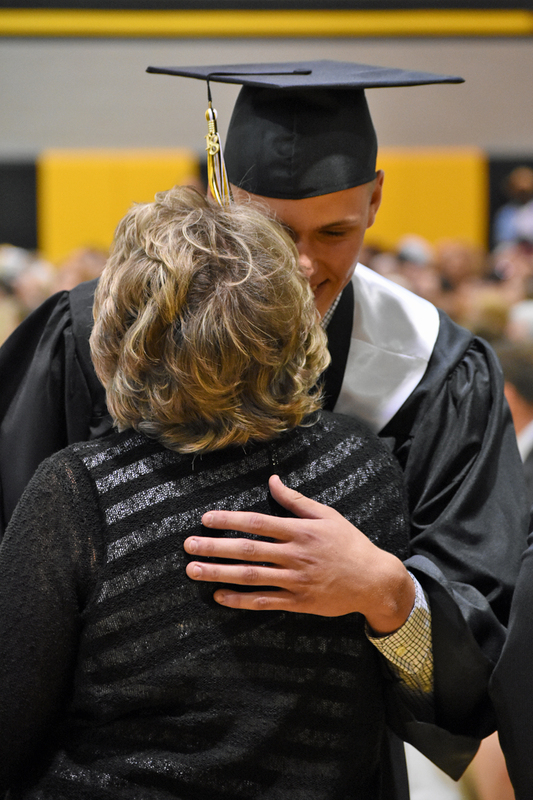 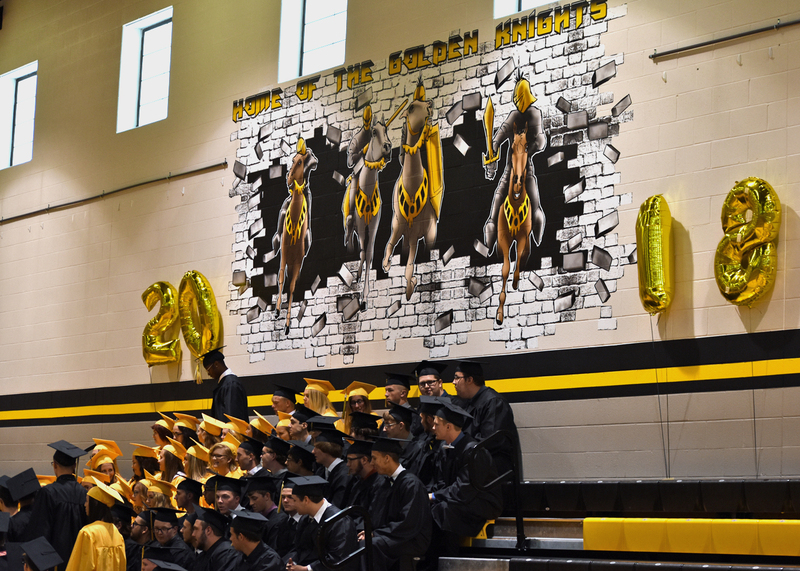 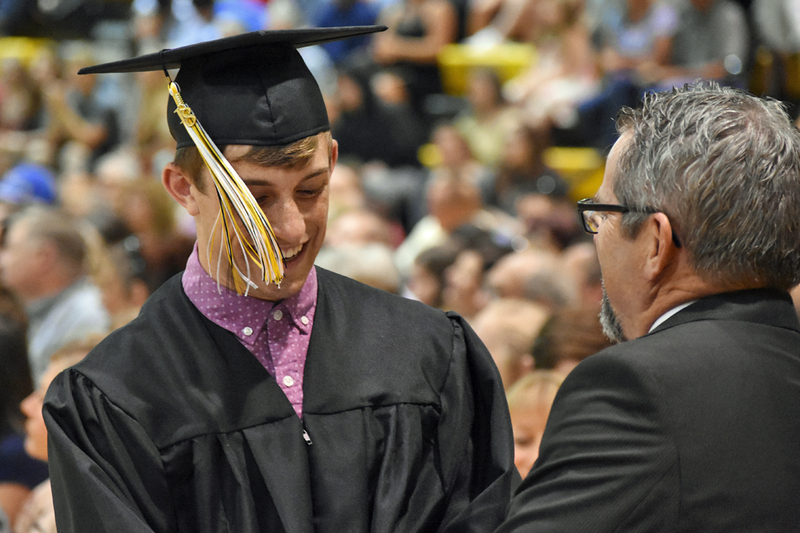 2018 Northmor High School graduation. 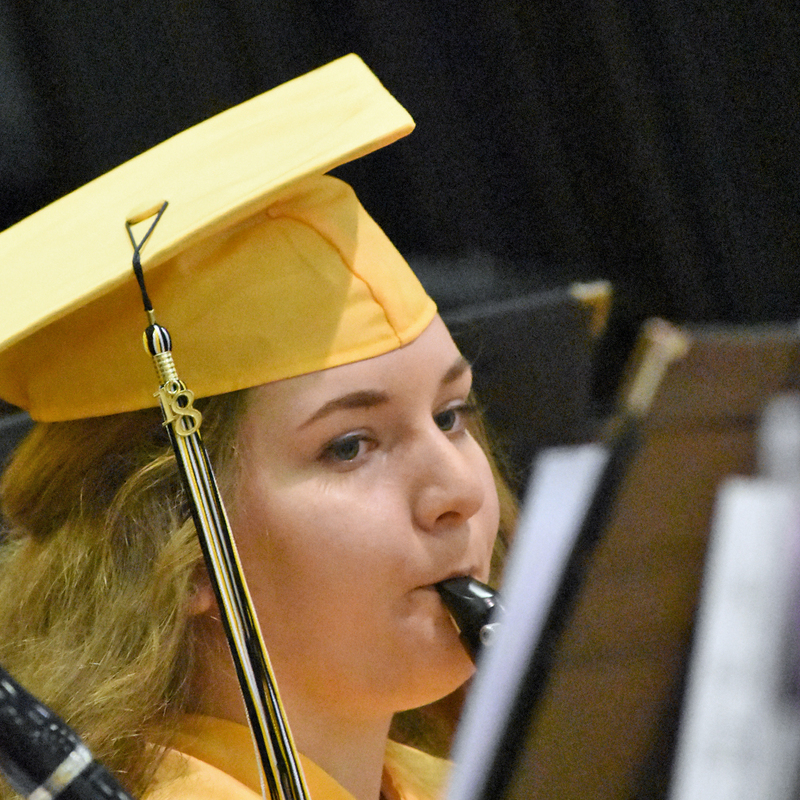 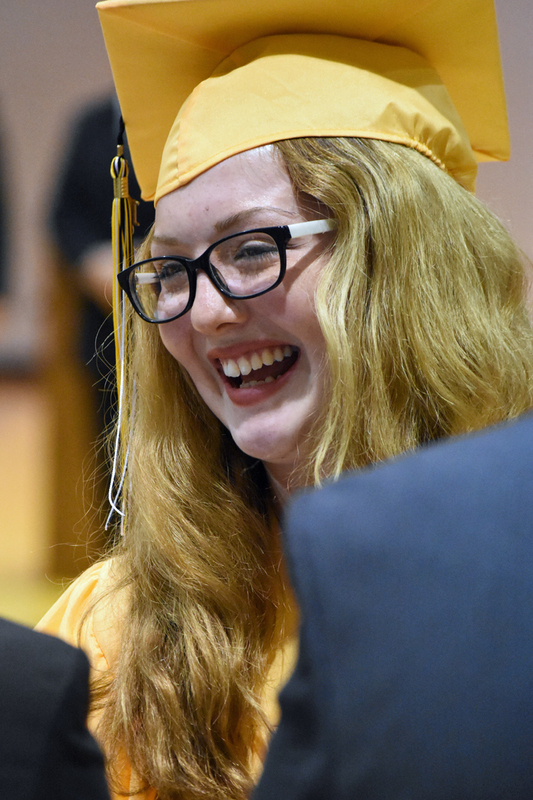 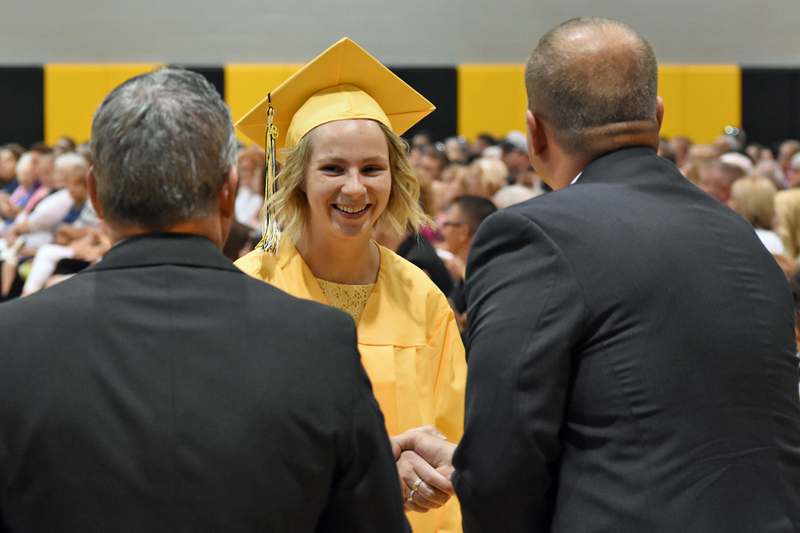 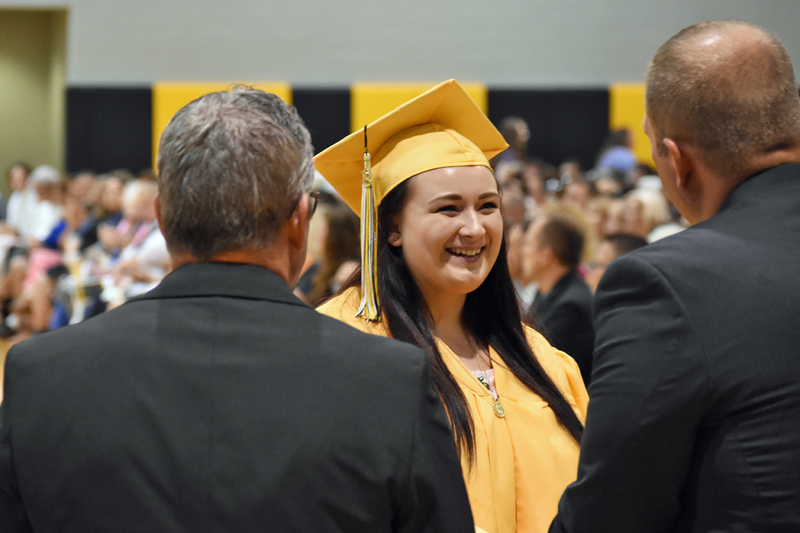 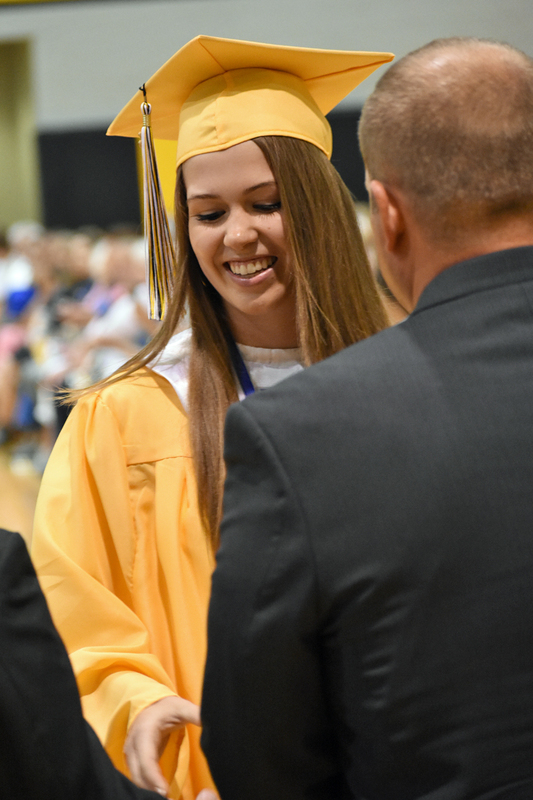 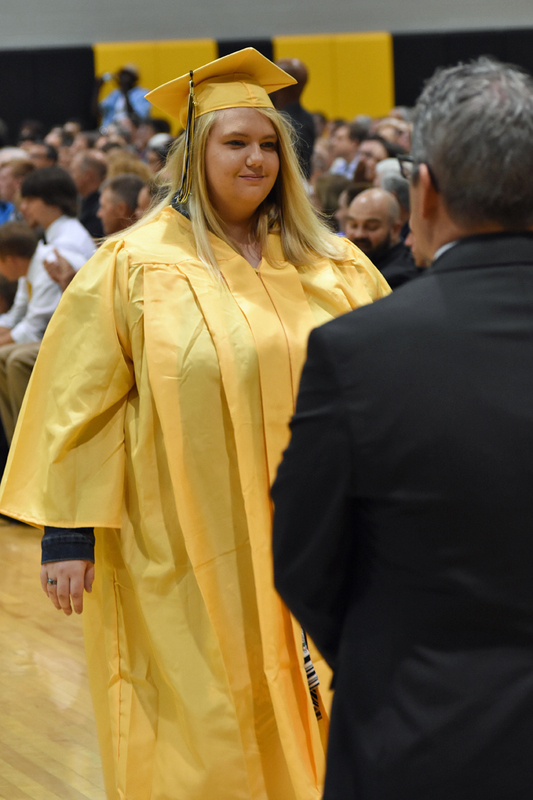 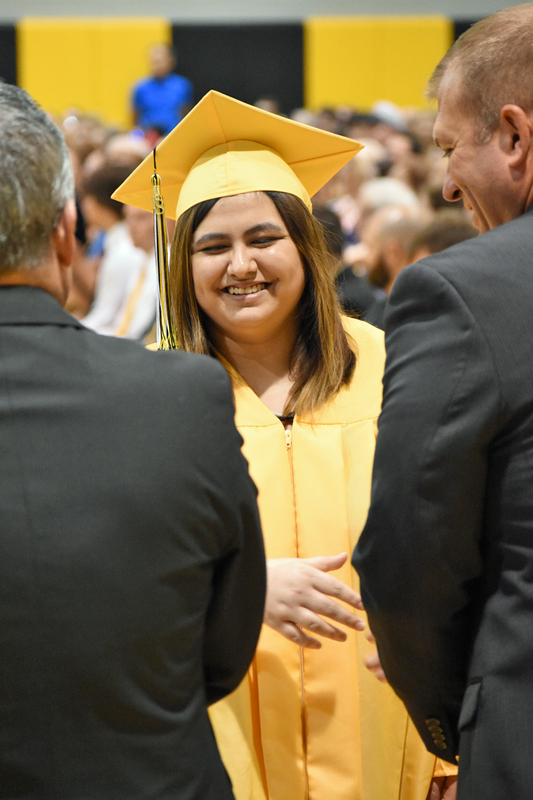 Salutatorian Rebecca Duckworth at the 2018 Northmor High School graduation. 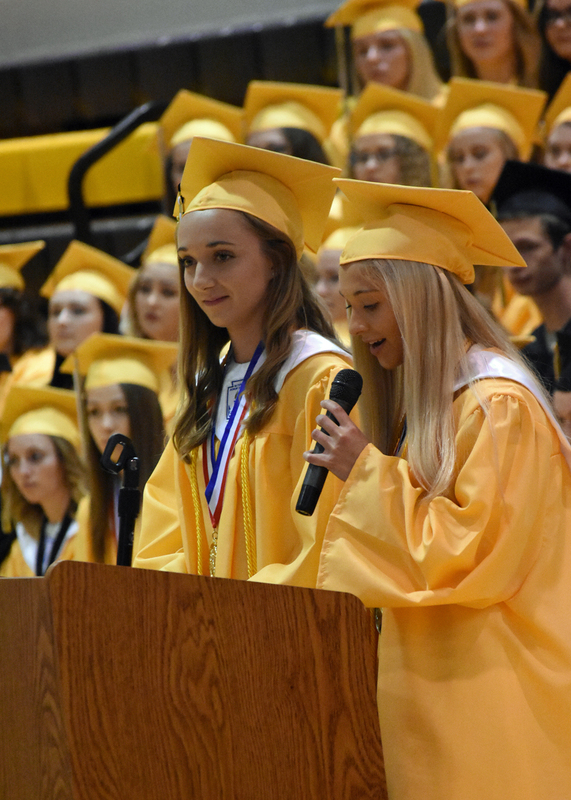 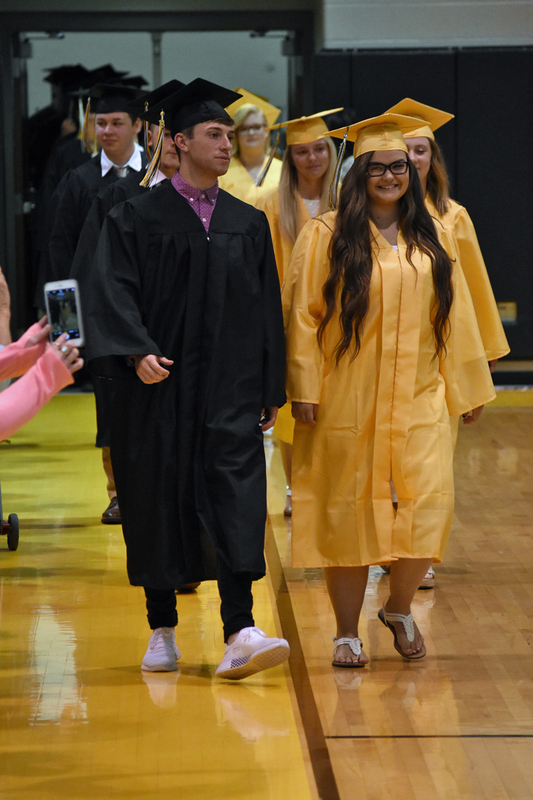 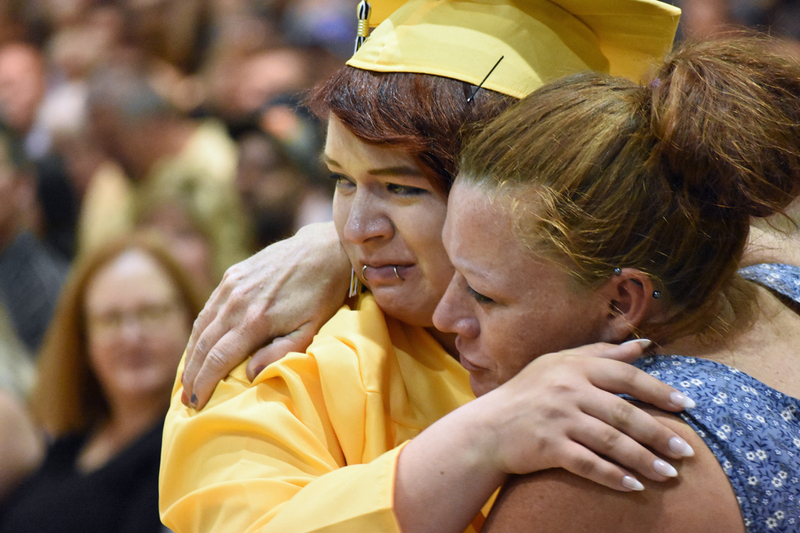 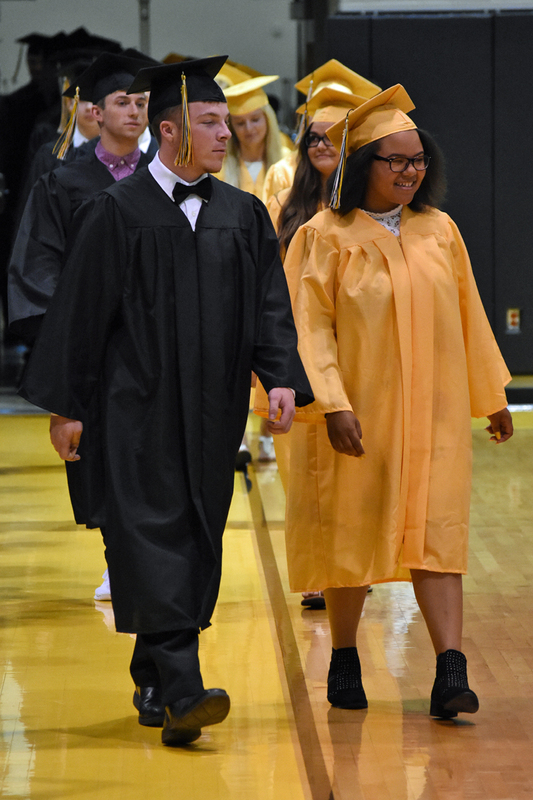 Valedictorians Hope Miracle, left, and Caitlin Thebeault gave a joint address at the 2018 Northmor High School graduation. 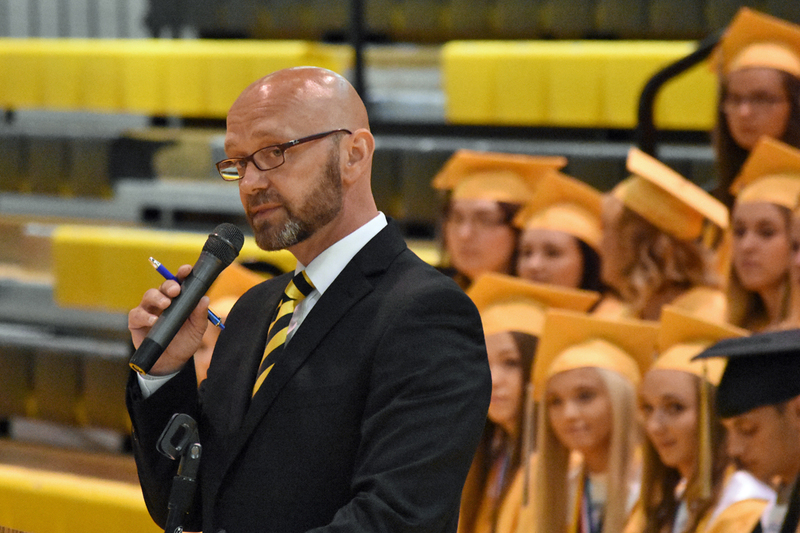 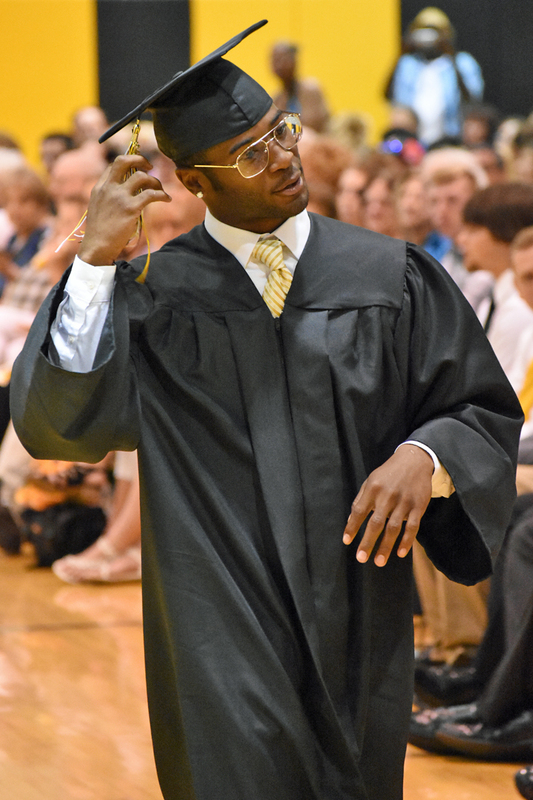 Principal Benji Bethea at the 2018 Northmor High School graduation. 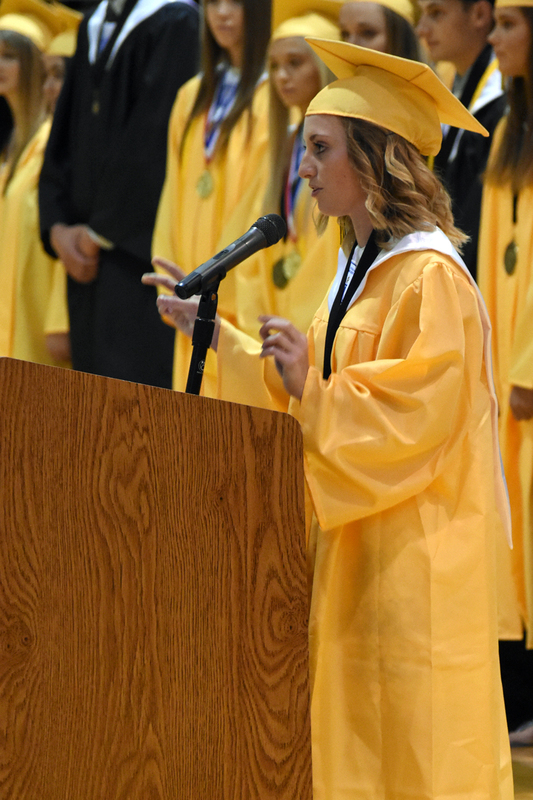 Cristianna Boggs opens the 2018 Northmor High School graduation.